A Winter Wonderland: What is Rime? “Show me, O Lord, my life’s end and the number of my days; let me know how fleeting is my life. How many days do I have? Can I find wonder in each day? It’s easy to find wonder in a day like the one pictured. 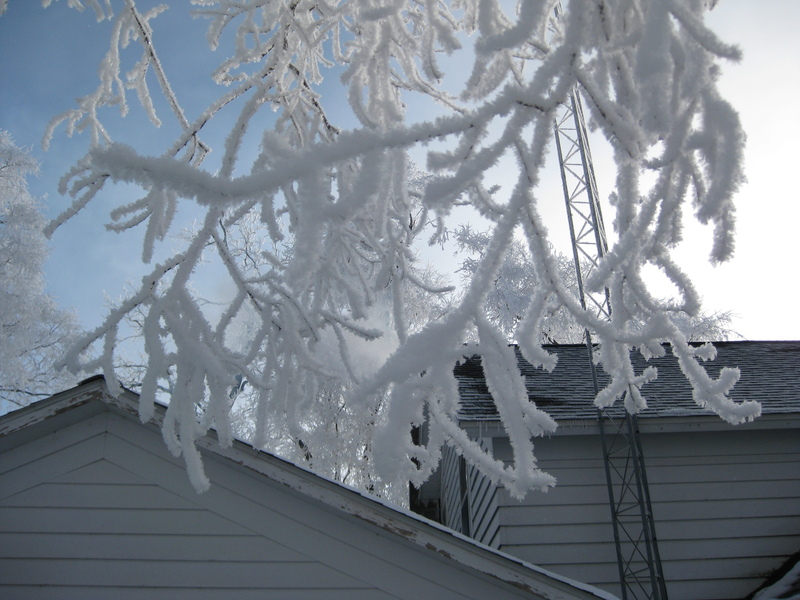 A dense fog on a subfreezing night led to the ice crystal buildup called rime. “It’s so pretty!” everyone said. This entry was posted on Thursday, January 28th, 2010 at 12:18 pm and is filed under Curious living, Curious weather. You can follow any responses to this entry through the RSS 2.0 feed. You can leave a response, or trackback from your own site. 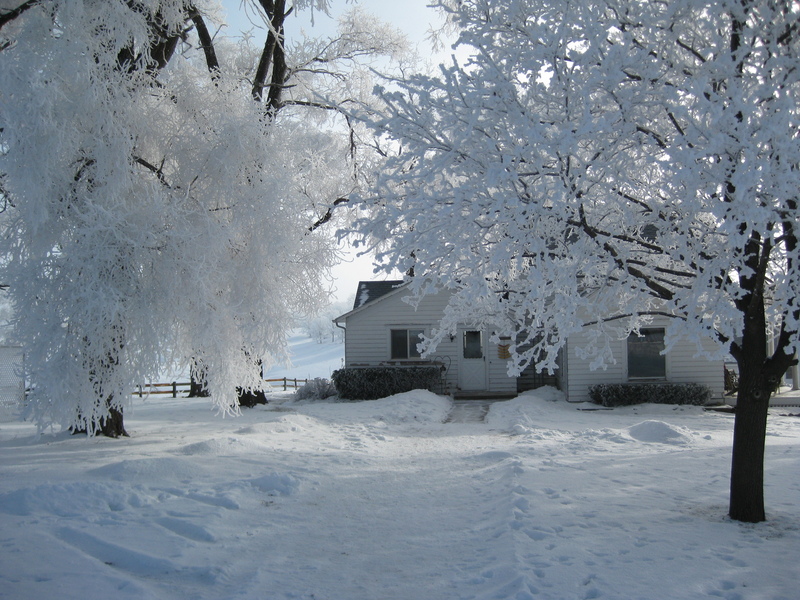 2 Responses to A Winter Wonderland: What is Rime? I think that the weather is acting strange lately it recently snowed in Brazil on the beach, The last time that happened was 58 years ago. the russians have had the hottest record in recorded history, flooding is more frequent. Perhaps we are entering a new age of the earths transformation?